Responsive design is a term that is widely used today in technology circles to address the issue of creating a design that is both user-friendly and provides the best UX (user experience) for your customers. It can cross over into both the app development industry as well as web design. 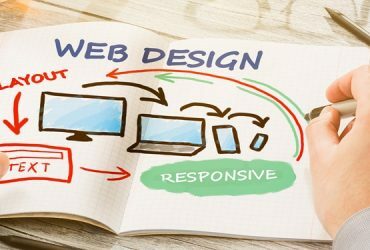 It can involve either software or hardware, but it usually refers to websites because that is the most common platform that people regularly use that require a responsive design. Responsive design is a design that takes into account all of the elements of a platform as well as the issues that users may deal with as they come in from various devices and platforms. The term may have evolved from a term in the architectural world known as “responsive architecture” which involves architectural techniques that involve engineering a house so that objects in the room respond or move to people passing through them. In most cases, responsive design involves technology and engineering of hardware, software, or websites that respond to people that are interacting with them. The goal is to improve the user experience and create a good user interface in the process (UI). Smashing Magazine describes the responsive design as a design and development that “responds to the user’s behavior and environment based on screen size, platform, and orientation.” This is a good summary because what you are doing when you create a responsive design is to provide the user with the best UX (user experience) possible. This involves understanding a wide variety of aspects of design from coding to design elements like graphics and logos, to animation and HTML or CSS coding, to name a few. You also have to consider the platform that you are running your website from and think about how you should use your platform to promote your brand in a positive way and encourage new leads and sales. When you create your website, you should keep these ideas in mind as you build your site so that you know your site is ready for any customer, no matter where they are coming from. By being versatile with your site, you can encourage more customers to subscribe as well as to give customers the best experience possible while on your site. 1. Understand the foundation. (1st Web Designer.com)- The first step to creating the responsive design is to understand the foundation that you are putting your website on. This involves understanding the coding that will run in the background of your web page as well as the infrastructure that will work to be a responsive page for your customers. 2. Focus on a theme.– The theme is at the heart of your website. You should think about what type of theme you want to use before starting to build your website. If you do not have any ideas about the theme, you will just be creating raw code that doesn’t have a goal. You should always keep your branding in mind when developing your site so that you will always know where you are going with your design. 3. Focus on the content.– The content is the heart of your website. Even Google agrees. So your main focus should be on your content and make sure that you are providing your customers and readers with something of value. This involves knowing your audience and being able to provide them with valuable information and other aspects that they will appreciate. 4. Professional navigation– Your navigation is one of the most important parts of your website. It defines the user experience for your customers and helps them to find all parts of your site quickly and easily. For some business owners, they find minimalist design as a good option for this. Minimalism allows you to guide the visitor through your website experience in the order you want them to see it. 5. Creating strong elements– One of the things you should do to improve upon your responsive design is to build some strong elements that attract new leads and customers. Some examples of this could be a sidebar, a footer, or a logo that adds to your website and your branding in such a way that it appeals to your target audience. To find out what you should add to achieve this, talk to a professional designer or view some samples of great responsive websites to get started. 6. Don’t overdo coding.– While strong background coding is important to helping you create a responsive design website, you want to be wary of overdoing your design. Don’t include so many elements that it will slow down the load time of your pages or prohibit some users from being able to see it properly. 7. Mobile-friendliness is paramount.– Google requires all websites to be mobile-friendly these days due to the sheer number of people that are browsing, shopping and interacting with mobile devices. It is estimated that there will be 4.93 billion mobile users by the end of 2017 and this number is only expected to increase exponentially over time. https://www.webdesignteam.comThis is why you must make sure that your website is ready for mobile users and that you have thought of the important elements that are relevant to the mobile user experience. This includes creating a mobile-friendly version of your site for mobile users. You may also want to have a mobile app created for your website so that users can access your site through the app. But first, just make sure that your main site is ready for mobile users. If you follow these tips on responsive design, you should see improvements in your design. 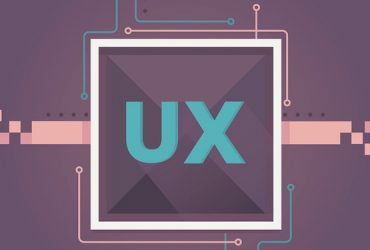 By creating a more easy-to-use interface for your visitors and creating elements that will appeal to your target audience, you will increase your chances of success and improve your UX within your site. You need to keep in mind that customers may use any number of different devices to see your content include iPads, Amazon Fire devices, Amazon Kindle, and generic types of mobile tablets and smartphones to access your information. All of these platforms behave in different ways, so you will have to keep that in mind when you are planning your site. 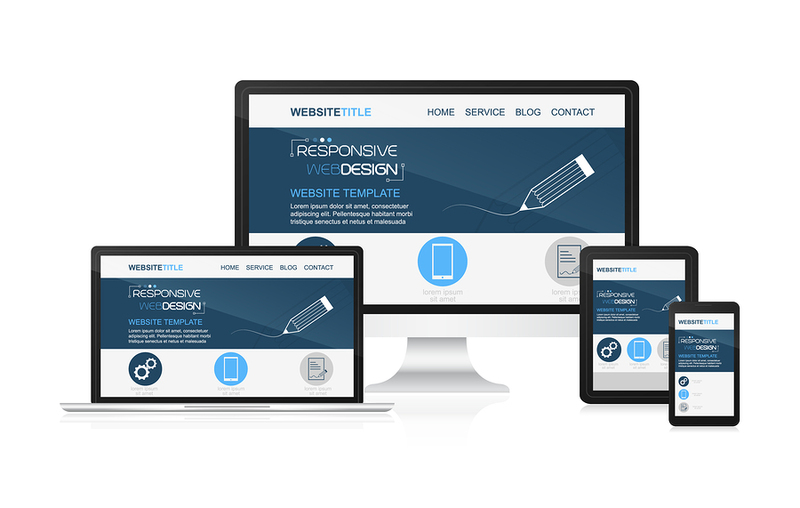 But where do you start to create a responsive website? You can try to do it yourself, outsource the work to a freelance designer, or hire a professional web design team to do it. At webdesignteam.com, we understand the importance of creating a responsive design and positive UI and UX. We have a full team of highly trained specialists, engineers, and artists who pay close attention to detail for every website we create. The result is a highly responsive mobile-friendly website that you will be proud to show to your customers. Whether you need to improve the responsiveness of your site or create a website from scratch, we can help. Contact us for a free quote, and we’ll get started on your project today.